The 2019 Ford Ranger is one of the most robust and best value pick-up’s on the market for the people of Elmhurst, IL. At current there are three trims to the 2019 Ford Ranger with these being the XL, the XLT and the Lariat. The cheapest of these is the XL which starts from a price of around $24,300, prices for the XLT start from $27,940 and the Lariat range starts from $32,210. When choosing your 2019 Ford Ranger you can choose a Supercab or a Supercrew box with both of these varying in size. The base version of the XL comes with a 2.3L Ecoboost engine under the hood complete with a ten speed automatic transmission and features Auto Stop/Start technology meaning you aren’t wasting any fuel if you find yourself stuck in traffic in Elmhurst, IL. 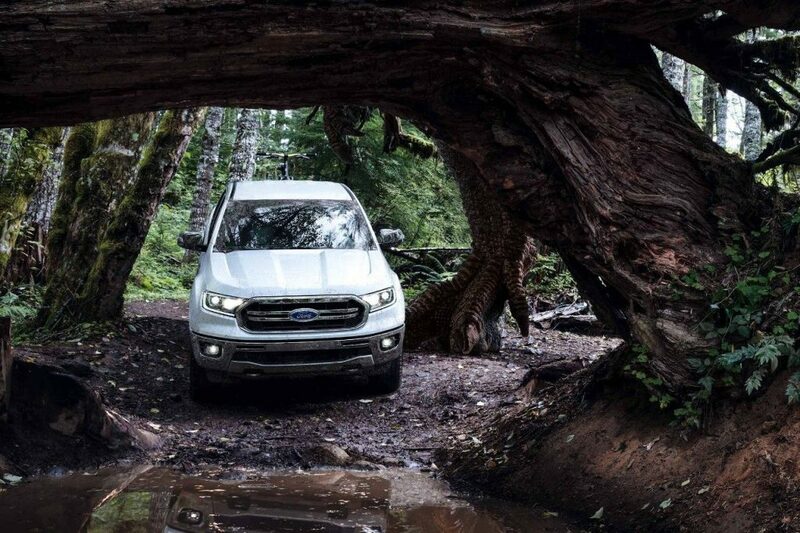 The 2019 Ford Ranger XL features 2.3L Ecoboost engine under the hood with a ten speed automatic transmission. This in turn produces 270 horsepower and it runs on a rear wheel drive configuration. In addition to this the 2019 Ford Ranger includes ABS and driveline traction control. The 16 inch steel wheels are all season and mean you’re ready to take on any environment in any condition in Elmhurst, IL. What Does The Ranger’s Interior Feature? When it comes to the interior of the 2019 Ford Ranger you can choose between Cloth, Premium Cloth or Vinyl. Cloth bucket front seats are included as standard however these can be changed between the premium or vinyl versions. Other optional extras include carpet flooring with floor mats, tray style floor lines and the option to remove the second row. There is also driver lumbar support included as standard. If you’re choosing to go for the XLT you’ll find the premium cloth seat trim as standard and leather being the standard for the Lariat. Visit Roesch Ford today and go for a test drive your 2019 Ranger in Elmhurst, IL. What New Tech Is In the Ranger? 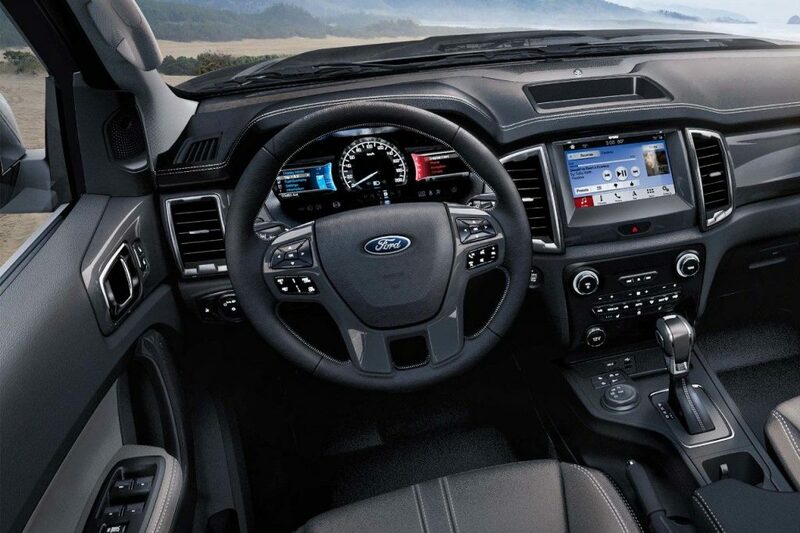 Inside the 2019 Ford Ranger you’ll find a range of technological gadgets. This includes an AM/FM Stereo with a 4 speaker system as standard with an upgrade option to a 6 speaker system with a SYNC facility. These options remain the same with the Ranger XLT trim however in the Lariat variant you’ll get SiriusXM AM/FM Satellite Radio with seek/scan. It is one of the first pick up’s to come with standard automatic breaking across all three trims, as well as blind sport monitoring and automatic high beams. How Safe Is the Ranger? 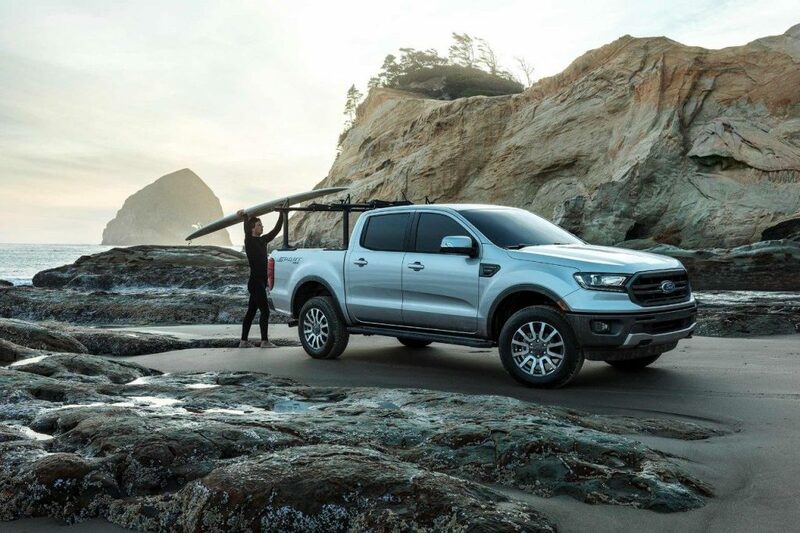 With a pick-up truck as robust and powerful as the 2019 Ford Ranger you expect a wide range of safety features and this is exactly what Ford has prepared. All of these features come as standard and include front, overhead and side impact air bags for both the passenger and driver; stability control to help you stay in control of the vehicle as well as ABS anti-lock brakes making it easier for the 2019 Ford Ranger to turn corners whilst regulating brake pressure. With all these safety features you are for sure on safest ride while you drive Ranger in Elmhurst, IL. What Trims & Packages Does The 2019 Ranger Come In? The prices of the XL range from $24,300 being the cheapest up to $30,680. With the XLT the cheapest is $27,940 and the highest trim costing $34,115, and finally the cheapest Lariat trim being $32,210 and the highest being $38,885. The price you’re going to be looking at depends on the trim and any of the add-ons mentioned in the other sections. 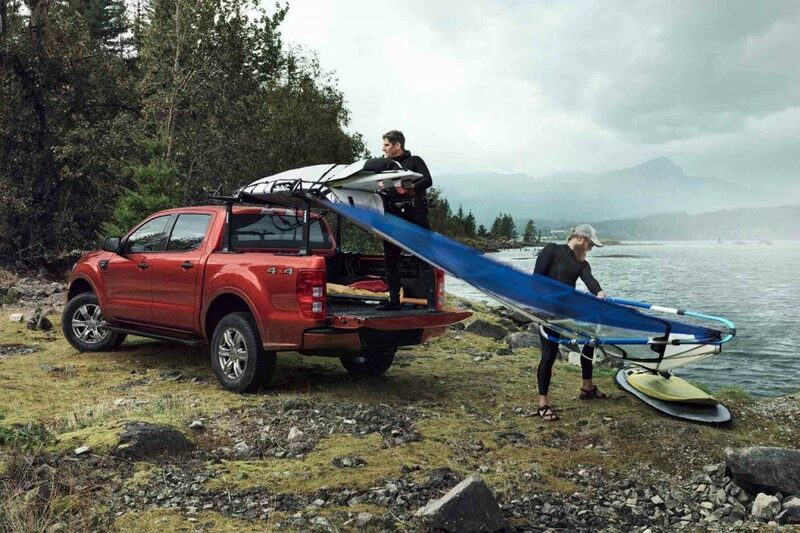 The trim depends on what size cab you’re wanting on top of the 2019 Ford Ranger. Why Buy From Roesch Ford Serving Elmhurst, IL? Here at Roesch Ford we believe the balance between the best value for money and best standard of customer service is what makes us the best choice for the people of Elmhurst, IL. We have only the very highest standards when it comes to our staff, our sales professionals are on hand to answer any questions you have about the 2019 Ford Ranger itself or maybe if it’s regarding the purchase process. They can explain other avenues that may be open to you such as taking the car out on a finance deal or leasing it over a fixed period. We have an in-house service center staffed with expert technicians ready to help you wherever they can to get you back on the road in no time at all. Take a short drive from Elmhurst, IL to Roesch Ford for test drive!